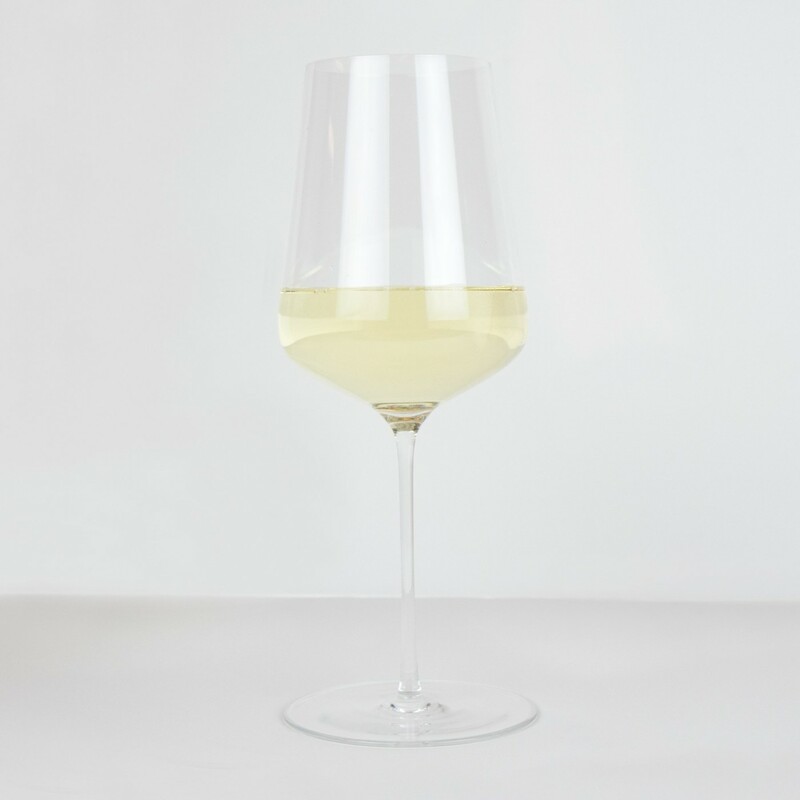 A few of you pointed out that you prefer to make your wine selections according to the region rather than variety. 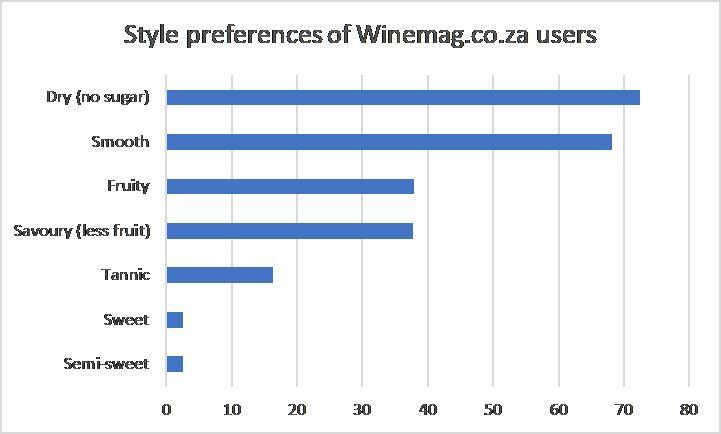 In terms of style, wines that are dry and smooth scored most highly. 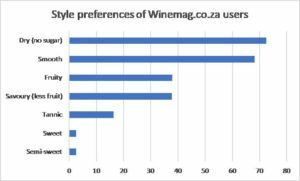 Somewhat oddly, wines that are fruity are preferred equally to those that are savoury. Very few of you like wines that are overly tannic and even fewer wines that are semi-sweet or sweet. 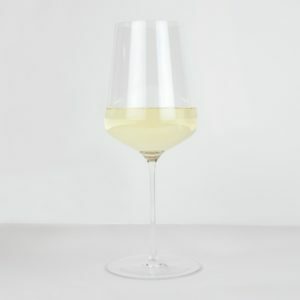 Another question was included to explore how you feel about palate weight, 55% responding that your wine selection depended on the mood of the moment, while 24% said they preferred “rich and full-bodied” and 21% “elegant and light-bodied”. For user demographics, click here.